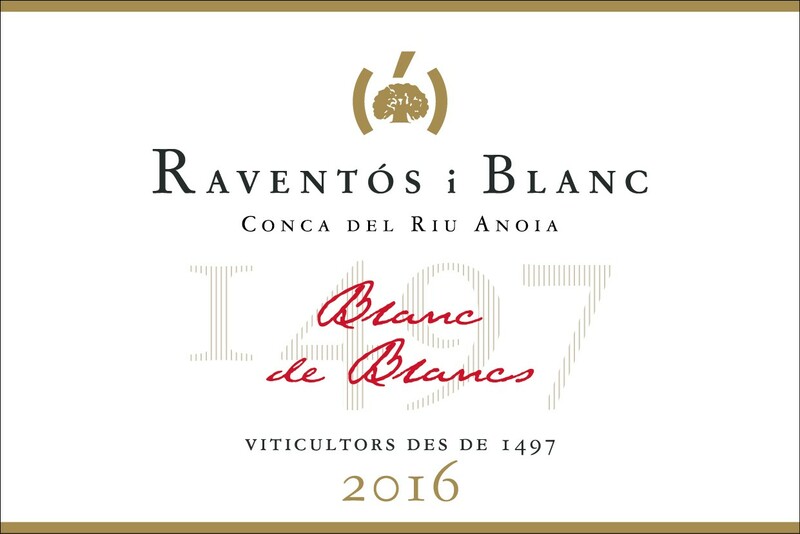 VINEYARDS | From the plots La Barbera, La Plana and El Viader which have deep calcareous soils with a sand-rich loamy texture giving freshness and elegance and El Llac, a 40-year-old plot with marine fossils providing structure and complexity. Biodynamic viticulture. WINEMAKING | Made in the traditional method. Vinification in stainless steel tanks followed by blending and secondary fermentation in the bottle, aged for a minimum of 18 months. Extra Brut. TASTING NOTES | A structured, fresh and complex wine with white floral notes on the nose. 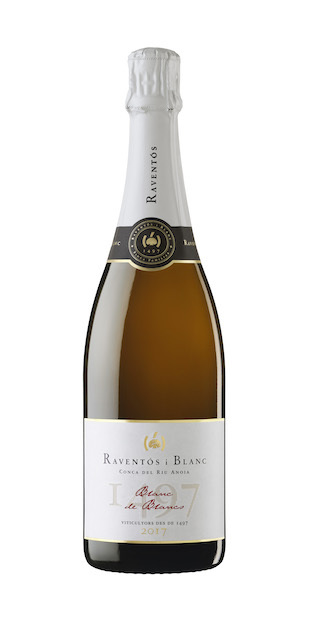 The wine is impeccably balanced with a marked minerality, soft and fresh fruit flavors, and some nutty notes. The small, nicely integrated bubbles and saline qualities are in perfect harmony with the slightly creamy texture.